Are Your Hearing Aids No Longer Enough? 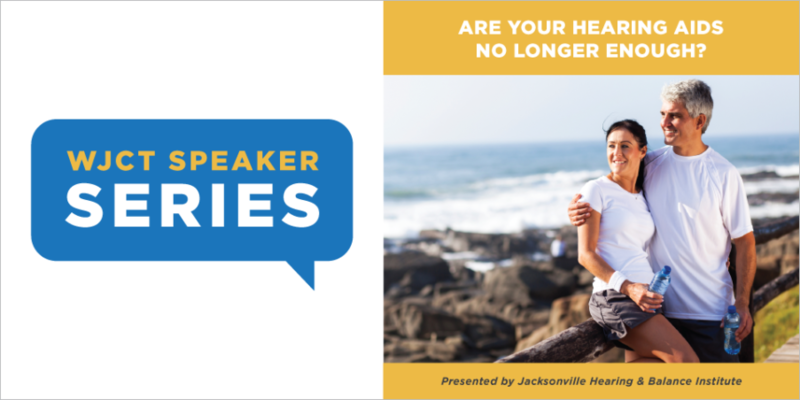 Join us for a FREE seminar and luncheon! 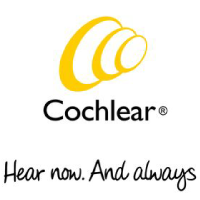 Meet cochlear implant users, physicians and audiologists to learn if an implantable hearing solution is right for you. Many people have reconnected to the life they love with a Cochlear™ hearing implant. Unlike hearing aids, hearing implants may be covered by your insurance plan, including Medicare. 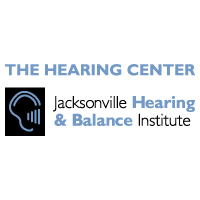 These implantable solutions are easy to use and designed to help you hear better in all settings. Rediscover the sounds, the people and the life you love. This event is free, but space is limited and reservations are required. RSVP requested by November 6th by 12PM. Call 904.358.6322 or click the button below!